It all starts with an idea. Let us help you bring your ideas to life through great design and strategic thinking. 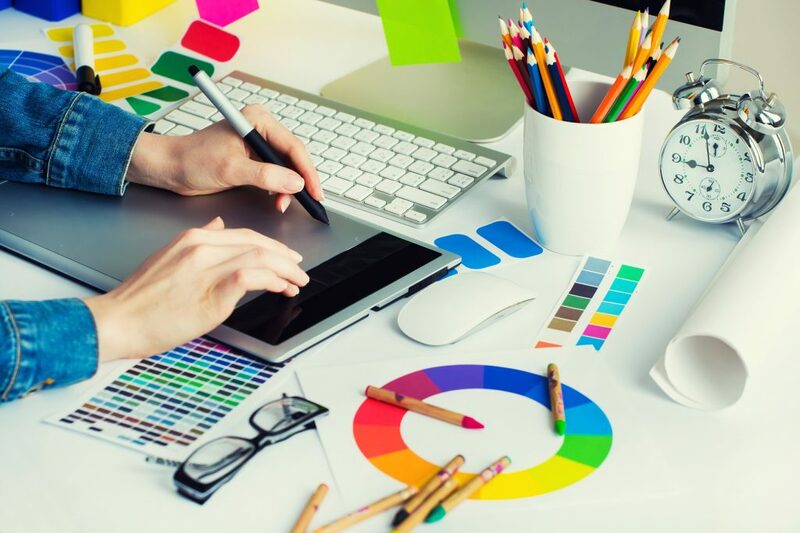 Our Graphic Designers have over 20 years of experience and we release all artwork to our customers for personal and future use upon completion of the design. Even if you have a design we can still assist you with printing on material that best fits your needs. 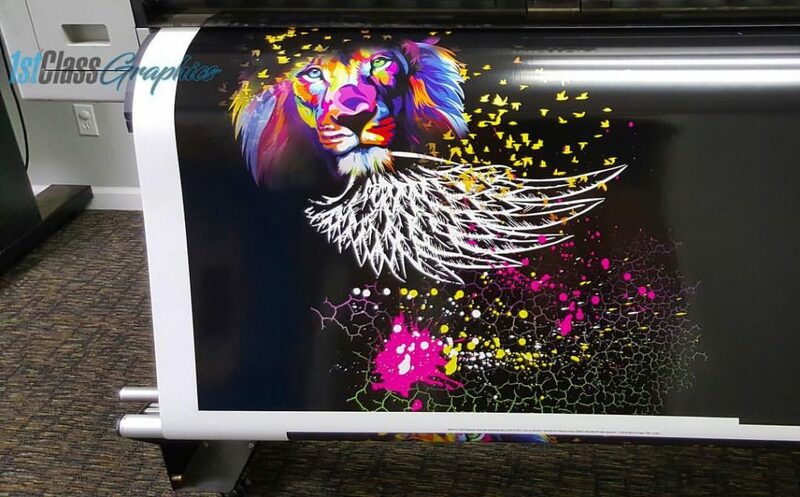 Our printers and plotters have been formatted to specific setting for specific production needs. We also provide laminating services to protect your prints so you can get the maximum life out of them for years and years of advertising use. What are you waiting for go ahead and send over your files today! Let our expert installers do the heavy lifting. 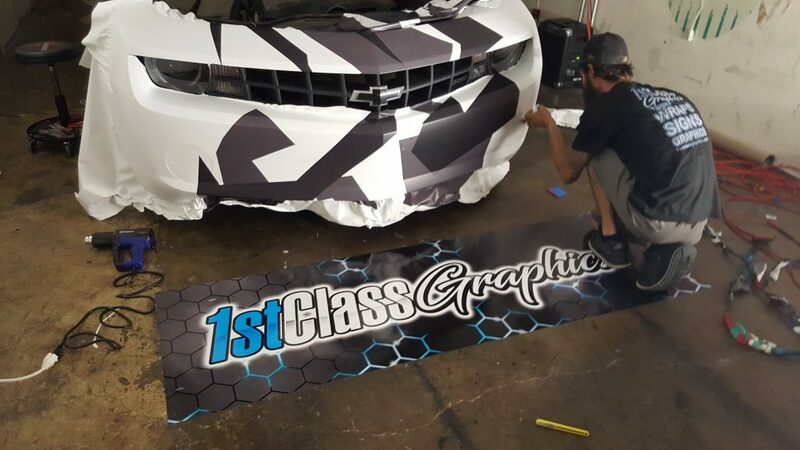 Installation is the last step in the wrap process and is very important that you have a professional assist with install. Proper positioning, Smooth Strokes and Clean cuts are the recipe for a great install. Reach out to us for install even if you already have your vinyl.